Tasting Note: Extract from top-grade, ripe bananas is blended with fine neutral spirit to produce this smooth liqueur. 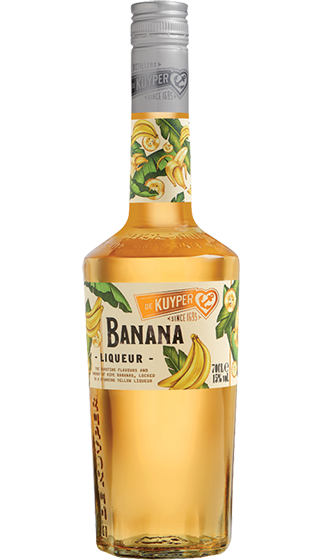 The richness of De Kuyper Bananas makes it extremely adaptable for many recipes.Perfect as an after dinner drink, superb anytime as a mixer. Golden colour.